ATTI offers many features that make vehicle management quick and easy. One major benefit of our fleet tracking technology is the ability to maintain vehicle location in any area. 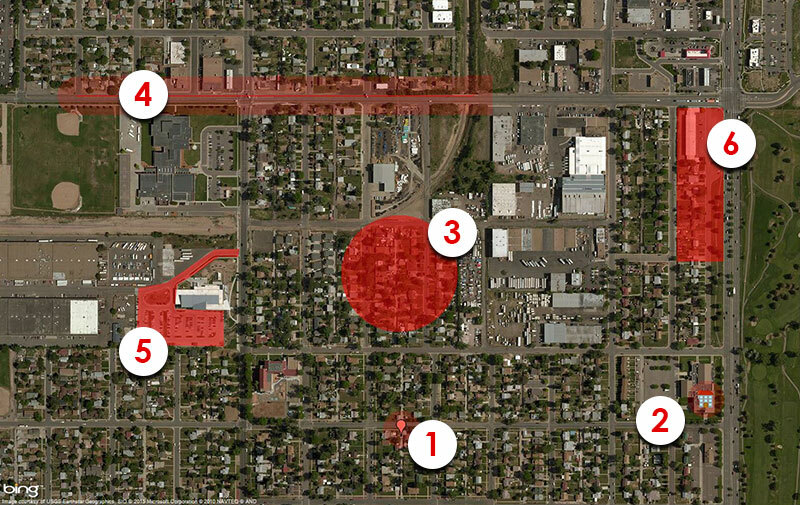 With GeoFencing you can create GeoBound™ areas and assign vehicles to a specified GeoArea. Using automated driver alerts or our GPS reporting dashboard, you know precisely when your vehicles enter and exit the GeoArea. GPS satellite mapping allows you to easily pinpoint locations to monitor specific sites. Highlight polylines over roads and highways to ensure fleet movement through optimized routes. Create GeoAreas around entire regions for personalized asset monitoring. Stay up-to-date on fleet movement through job sites, routes, and high-traffic territories. 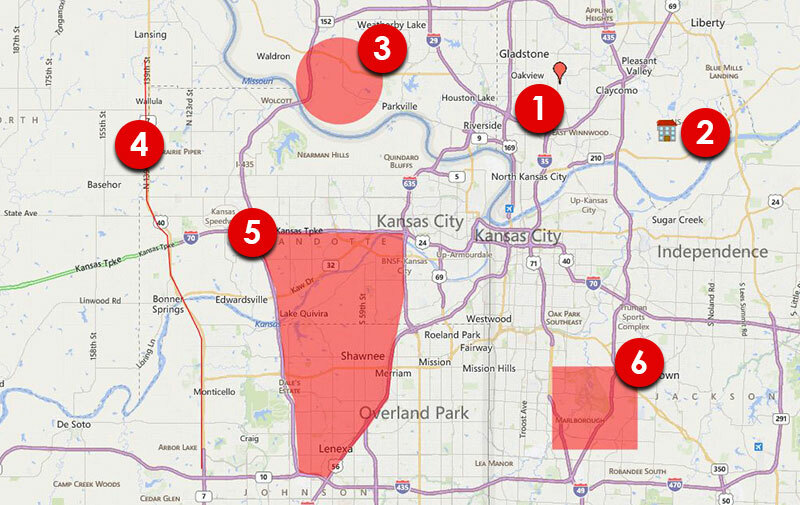 Using 10 second updates, you can stay informed on fleet activity in any specified GeoFence. View where there is vehicle overlap in real-time or receive automated alerts that inform you when vehicles cross any GeoArea. By setting GeoBound™ areas, you can limit unauthorized vehicle usage, reduce fuel costs, and improve productivity which allows for a more efficient fleet.